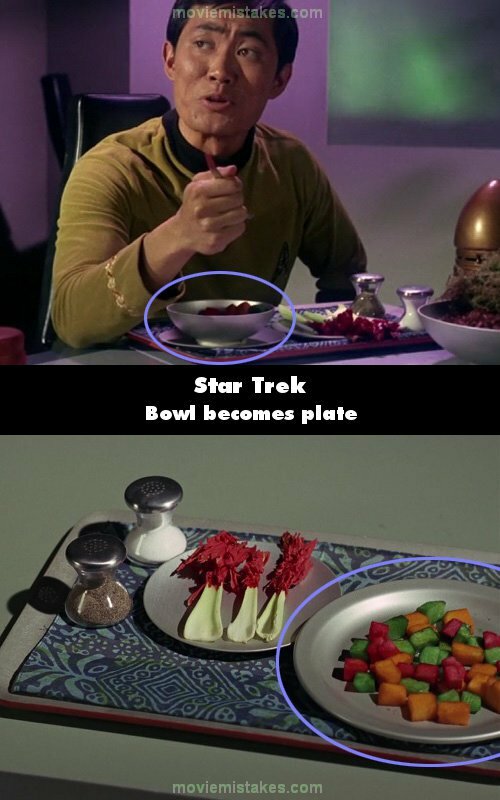 Continuity mistake: When Rand brings Sulu the plate of food, it has a bowl of colored cubes on it. 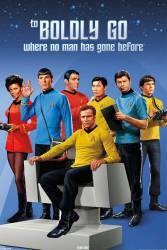 Then there's a cut to a close-up of Sulu eating the cubes and the bowl is now a plate. Then in the long shot it's a bowl again.